The Lir Academy offers postgraduate courses for those interested in continuing their education in the arts. 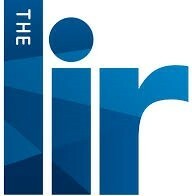 Search Postgrad.ie for courses run by the Lir Academy. Ireland’s National Academy of Dramatic Art offers Masters programmes in Fine Art, Playwriting and more.